Prachi Science series revised and updated edition is prepared strictly according to the syllabus prescribed by the National Council of Education Research and Training (NCERT). 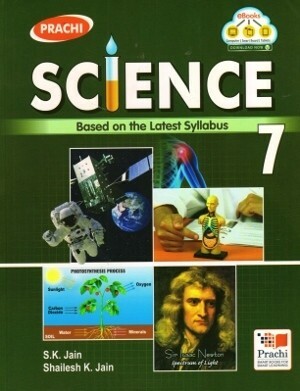 Prachi Science series comprises a set of three books one for each class 6th, 7th, 8th. 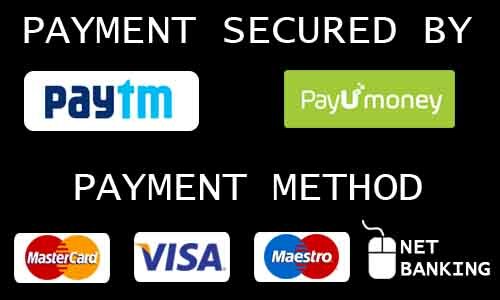 These books have been prepared strictly according to the latest syllabus. Text supported with a large number of colourful pictures, diagrams and illustrations for better understanding of scientific concepts. A set of “Very Short – ONE WORD” answer type questions at the end of each section to understand the concept better. A large number of Activities (as recommended in the syllabus) to encourage the students to learn through real life experiences. Each chapter ends with a wide variety of questions of different types with an objective to test the comprehension of the learners. In addition to these questions, a section on Value Based Questions (VBQ) and questions on Problem Solving Assessment (PSA) is also added. A PRACTICE PAPER for chapter-based assessment with large number of suggested topics for Group Discussion, Group Activities, Seminars etc. at the end of each chapter. Term-wise Model Test Papers for a continuous assessment of the students.